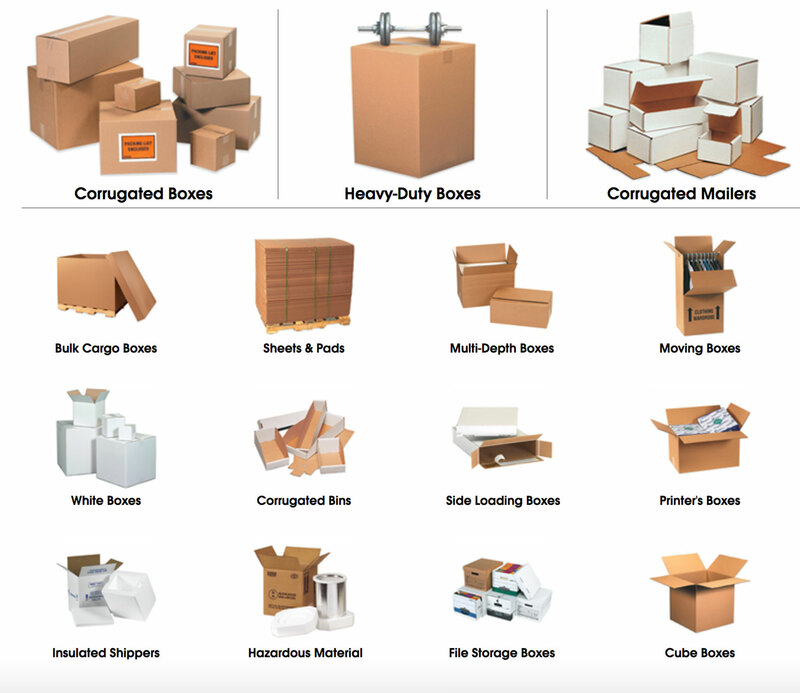 Cardboard boxes and carton are extremely versatile products used for storage, packaging and shipping. They are sturdy, easy-to-use, and long-lasting, making them the perfect choice for storing anything. Click on the image to visit our e-commerce site to explore more products. Foley Flexible Packaging represents quality manufacturers and importers of polyethylene bags, paper bags and related products as a rep and broker. We emphasize ethics, service and competitive pricing for quality products.